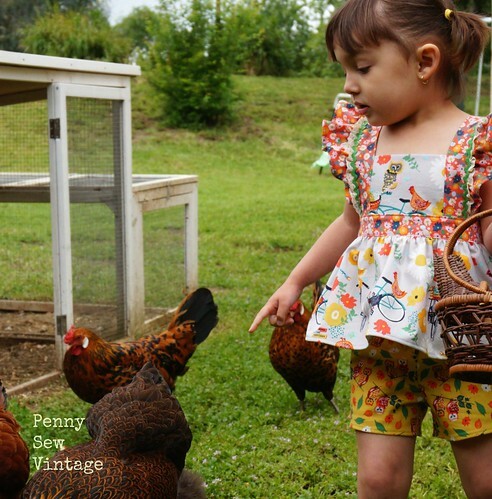 I’m sure at some point you may have wondered why the “vintage” part of Penny Sew Vintage. Well even if you haven’t, and you probably haven’t, it came from my obsession with vintage sewing patterns and fabric. I used to sew much more vintage before I started blogging and buying pdf patterns, so I’m particularly happy with this little number! Today I’m over at Tie Dye Diva’s blog with my modified Storybook Pinafore Dress turned vintage short dress. I had some inspiration and the cutest fabric to work with, so hop on over to read and see all the cute pics (totally biased here)! 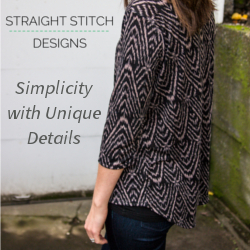 Also, I’ve been working on some selfish sewing and can’t wait to share them here! I’m getting ready for warmer weather y’all!